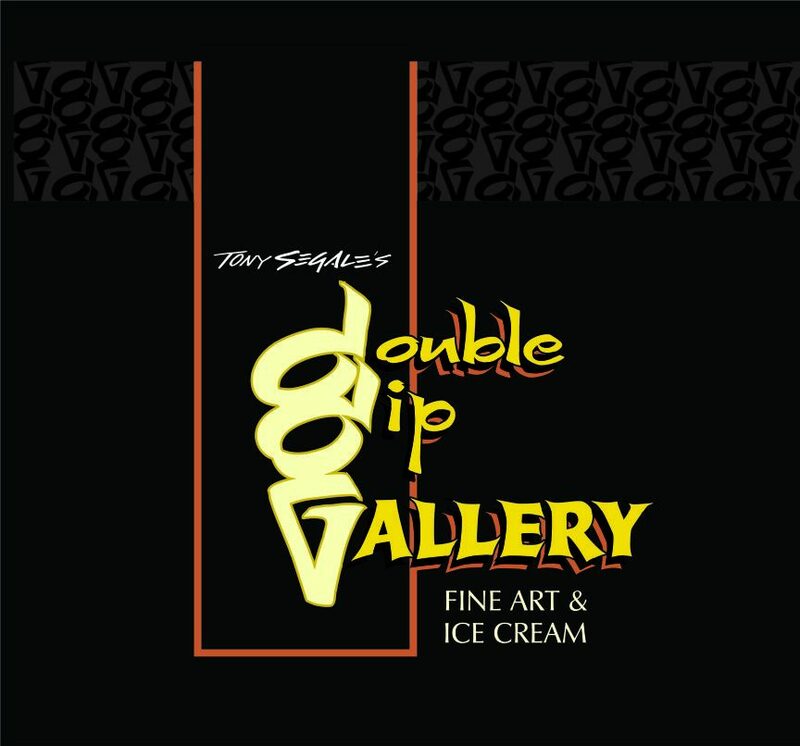 Double Dip Gallery is a unique concept, we don’t only have talented artists hanging their work in the space, but we also have Gunther’s Ice Cream. Gunther’s was established in April 1940- owned and operated by Herman “Pop” Gunther and his wife, Iva. Gunther’s originated in Sacramento, CA. They wanted their ice cream to be about QUALITY, and it still is good old- fashioned ice cream to this day. 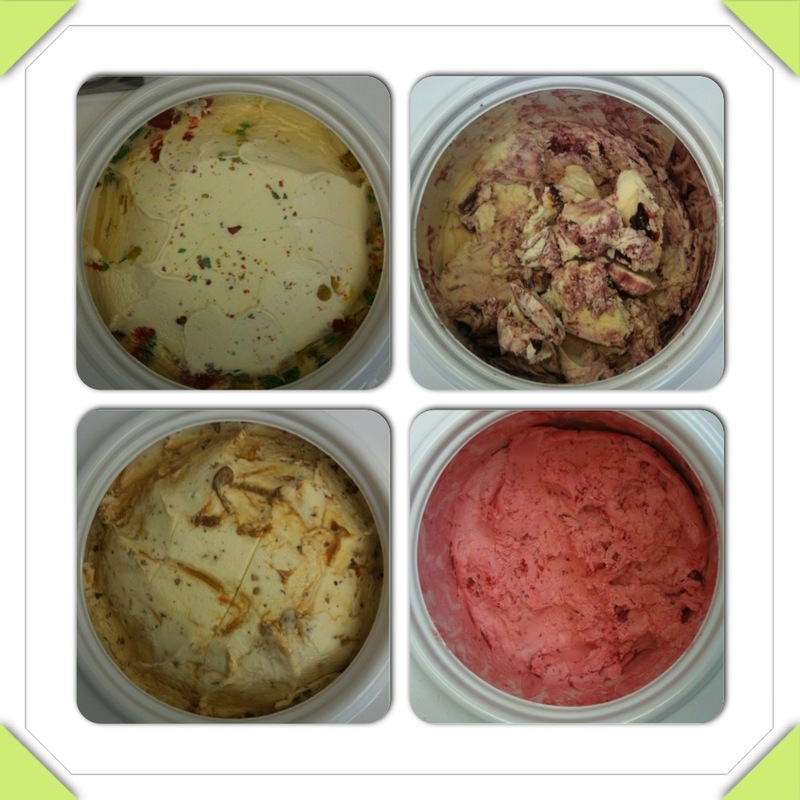 From Left to Right: Birthday Cake, Black Raspberry Marble, Pecan Pralines, Strawberry.